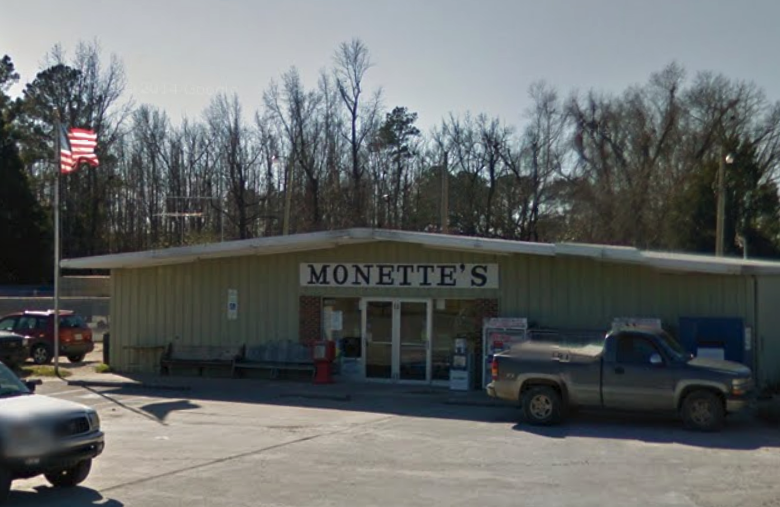 Oh, and it is impressive that Monette has operated a store at that location since 1872. He doesn’t look that old. Thanks. Typo fixed to 1972.